‘Basement to Bottle’ is the name of one of the Royal Pavilion’s recent behind the scenes series. The ‘Basement’ is pretty much self-explanatory, but what is the ‘Bottle’? Two weeks ago, I wrote about the Pavilion’s hidden passageways which included its well-known but not often seen tunnel to the nearby Dome Theatre. 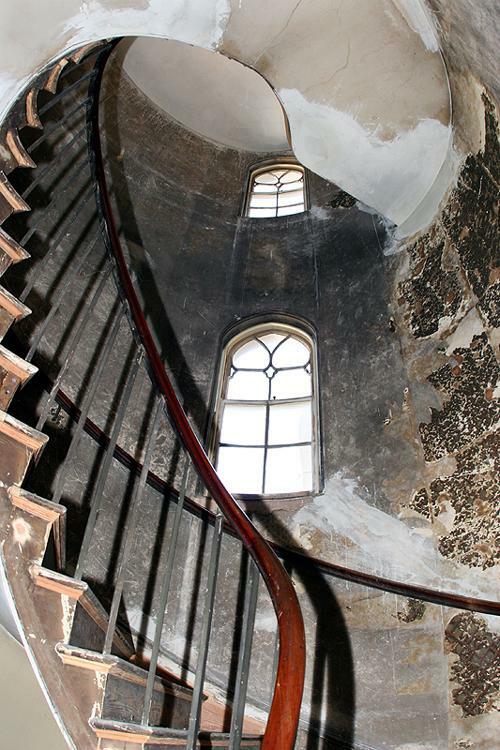 After showing us the best bits of the servants’ areas, Louise Hume, the lady with the best job in Brighton, led us to a rickety helix staircase. Whilst climbing up the warped wooden steps past walls covered in pencilled graffiti, it was obvious that something special was at the top. And, we weren’t disappointed. As many readers know, the Royal Pavilion was built around the site’s previous building, the Marine Pavilion, which also had a dome. The top of the previous dome was removed and the Bottle was secured on top (rather precariously in my opinion). 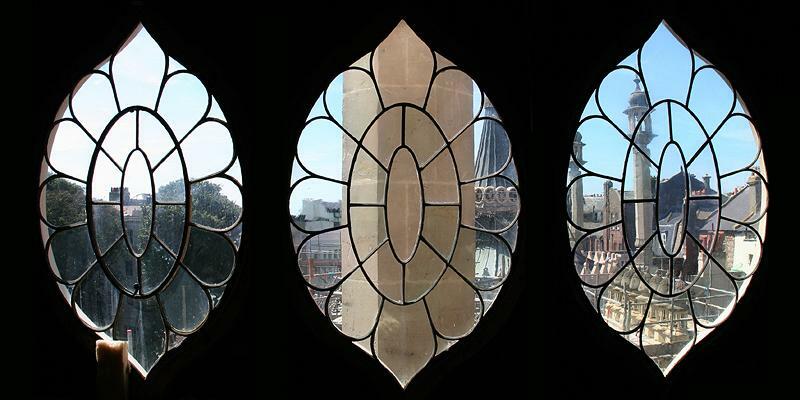 For information on the series of special behind the scenes tours go to www.royalpavilion.org.uk, e-mail visitor.services@brighton-hove.gov.uk or call 01273 292820. Seeing the hidden ares made my understanding of the transition between the two buildings so much clearer. Spaces on the tours are sparse but if the team at the Pavilion know that demand exists then they will simply consider running more. I write this column in the knowledge that, tomorrow morning, I will be shown the roof of the Royal Pavilion, weather and health & safety legislation permitting! Watch this space shortly for the third instalment.